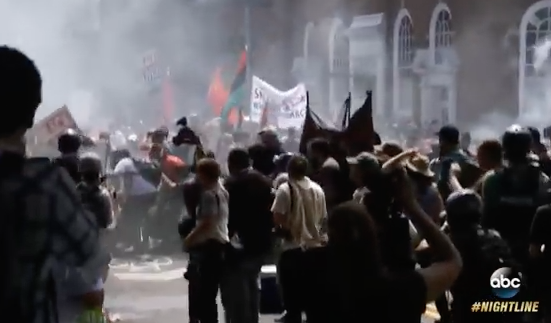 We applaud the liberal media for doing their job in covering news that is relevant, such as the recent vandalism of the Lincoln Memorial in Washington, D.C. after mob violence led to one civilian death in Charlottesville, Virginia. 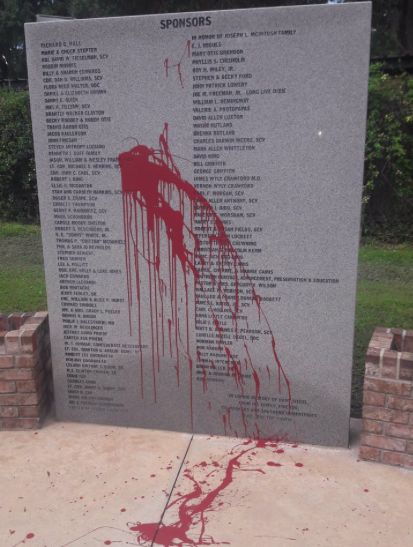 CNN, CBS News, USA Today and other liberal media outlets covered the news about a vandal spray-painting the memorial. Why is this important? The outrage on social media surrounding Charlottesville was rational until vandals began to deface monuments across the nation, including the Lincoln Memorial in the nation’s capital. 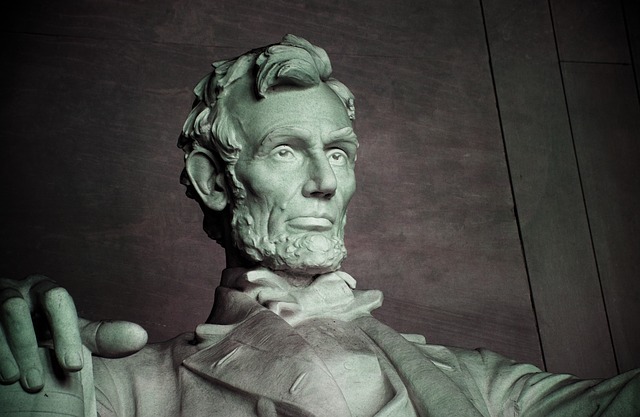 Also, it highlights the concerns about U.S. education, where people equate Abraham Lincoln with slavery, which could not be further from the truth.